The brain loves novelty, and it's a good thing, because our world at Herrmann is brimming with newness: new products and platforms, interesting new applications of Whole Brain ® Thinking, new technologies expanding the reach of our systems, new thinkers engaging in new places around the world, and fantastic new practitioners adding to our global community. What better time than now to transform our “face” to the world and as we grow into the future. For most of our lives, we’ve been told that to be a success you need to become an expert. Find your sweet spot—what you’ll major in, your career path, what you’ll be when you “grow up”—and then get great at that one special thing you do. But industries are evolving faster than ever. Specializations are becoming outdated. Single-mindedness is closing us off from opportunity. The question is, how can you become future ready when “what you know” won’t necessary apply and, in fact, might be blocking your view and ability to learn? Sometimes it takes a big, “aha” moment to answer that question. 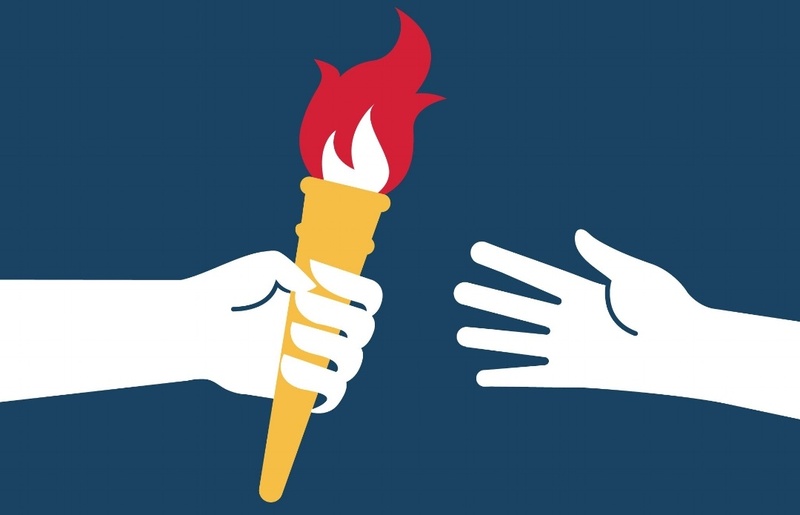 In her new TEDx Talk, Think Like Your Future Depends On It, Because it Does (below), Ann Herrmann-Nehdi opens up about an intense moment in her life that changed everything—and how that changed everything else. As we head into the Thanksgiving holiday here in the United States, we at Herrmann International have a lot to be grateful for. In just over a month, we’ll be saying goodbye to our long-time headquarters location in Lake Lure, North Carolina, as we transition to a fully virtual operation. It’s a bittersweet moment as it is—nostalgia for the past mixed with excitement about all the new things we’re planning for the future. But Mother Nature has added a new twist to this story. We’re making a big move at the end of 2016. 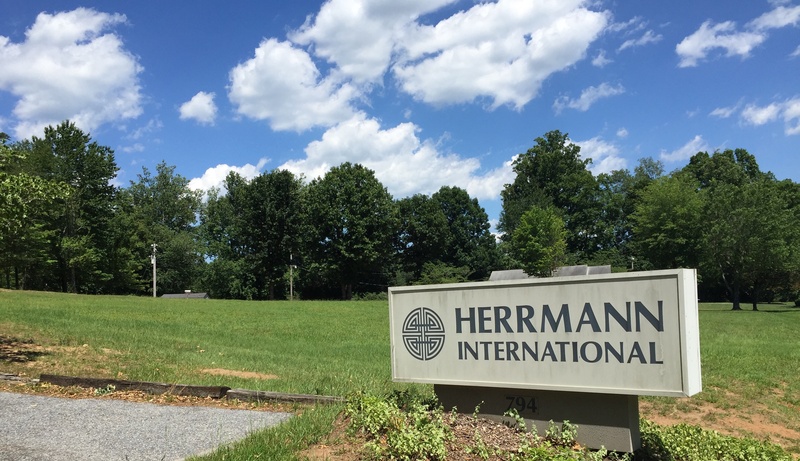 After three decades in our current headquarters location, Herrmann International is going virtual. This new virtual workplace reflects the increasingly global and dispersed nature of our organization—even here in the U.S., many of our employees are scattered across states and time zones. 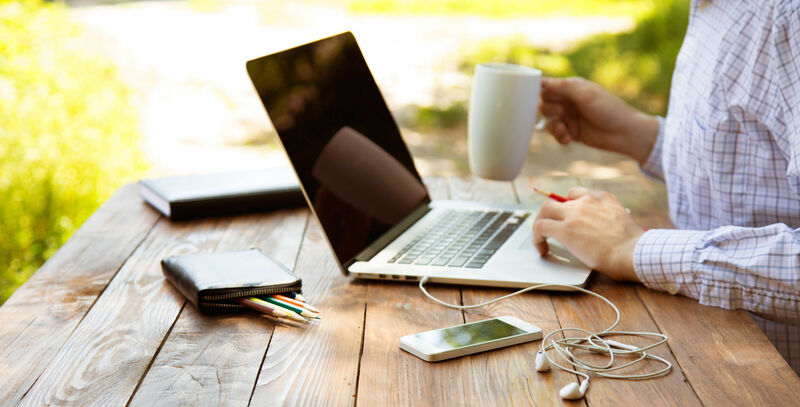 At the same time, technology is offering more ways than ever for people to stay connected and interact with each other, whether they’re in the same building or not. But we also recognize that you can’t just flip a switch and expect everything to continue business as usual. So we’ve been approaching this move from a Whole Brain® perspective: The goals and objectives are clear (A quadrant), and we’re keeping our eye on the future (D quadrant), but we also have to prepare for the journey (B quadrant) and keep people engaged every step of the way (C quadrant). Ever come down with a case of the Mondays? The Monday blues can get the best of all of us. In fact, one study has pinpointed the exact time—11:17 am—when the Monday mood hits rock bottom. One of the reasons we dread Mondays is because everything that’s carried over from the previous Friday and everything that’s on deck for the coming week all hit us at once. The pressure’s on. The inbox is full. You’re busy digging out. You need a game plan to get going. If there was ever a time when you needed focus, creativity and a clear head, this is it. And nothing can interrupt that flow or pull you further off course than yet another meeting. Inc. magazine today ranked Herrmann International No. 3,220 on its seventh annual Inc. 500|5000, an exclusive ranking of the nation's fastest growing private companies. The list represents the most comprehensive look at the most important segment of the economy—America’s independent entrepreneurs. Herrmann International joins LivingSocial, Edible Arrangements, CDW and Lifelock, among other prominent brands featured on this year’s list.